The completion of several conservation acquisitions in early January wrapped-up an extremely active year for Allegheny Land Trust. 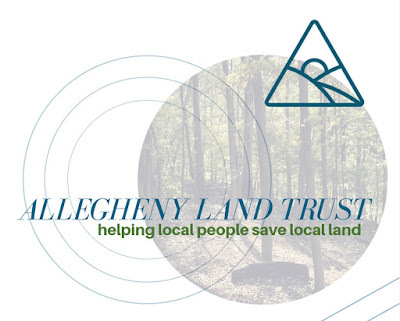 The local, land conservation nonprofit celebrated its 25th anniversary year by protecting or putting under contract for protection 411 acres of green space across ten projects in seven different Allegheny County municipalities in 2018. This was a record number of new conservation areas created in a single year and increased the total acreage under ALT’s protection to more than 2,500. Many of the newly acquired green spaces create immediate or potential connections to existing green space. Land protected in Monroeville expanded ALT’s existing Mosside Slopes conservation area and connected it to Monroeville Park East; parcels acquired in Hampton Township are adjacent to or near North Park, in Franklin Park property was acquired that is across the street from the municipality’s Acorn Park; an ALT acquisition in Bell Acres connects to the community ball park complex, and a project soon to close in Moon will create wooded buffer along the Montour Trail and provide access to Montour Run. In a time when Allegheny County is losing more than 2,000 acres of green space each year to development, the nonprofit is working to protect lands like these to address some of the region's most pressing issues by protecting air, water, and wildlife habitat quality; preventing flooding, landslides, and combined sewer overflow (CSO) and creating opportunities for food security, recreation, and environmental education. 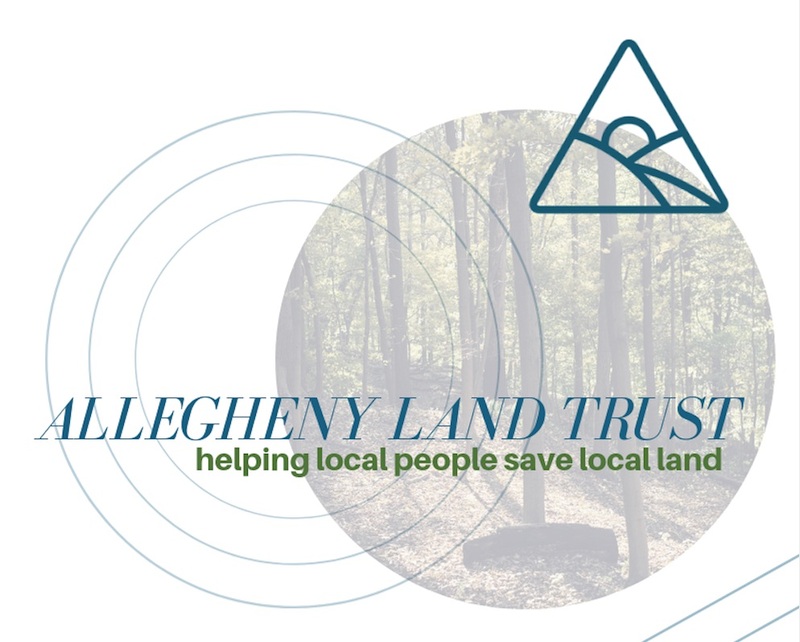 To learn more about ALT’s existing protected green space and upcoming projects, visit the Allegheny Land Trust website. Questions should be directed to Lindsay Dill, 412-741-2750 or send email to: ldill@alleghenylandtrust.org.